Join us at Subterranean on Friday, October 27th at 9pm for a night of Halloween tribute sets as SIX Chicago acts perform as some of music’s greats – dressed to play the part – and one super spooky guest MC! 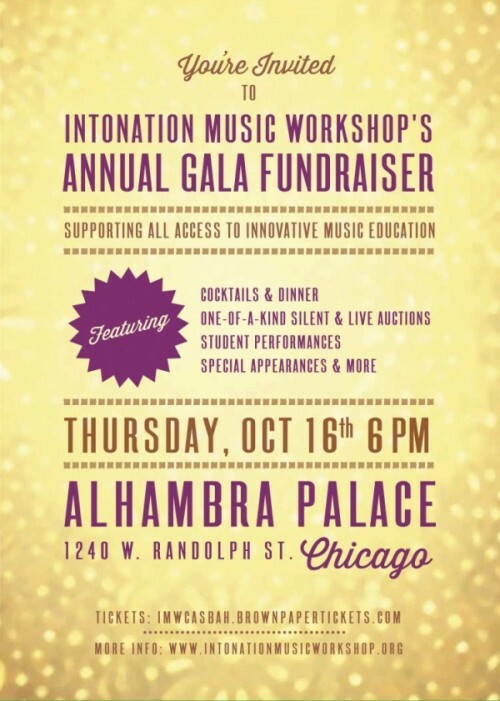 Each group will be performing in costume to pay tribute to dynamic artists spanning genres and decades, all to benefit Intonation Music, a music education nonprofit that provides rock and pop programs year round for Chicago’s youth. 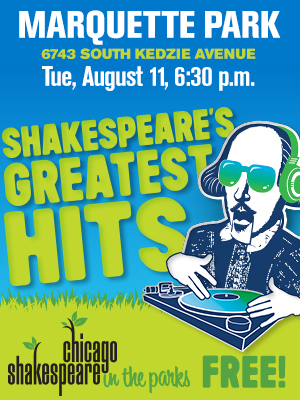 All proceeds will benefit Intonation Music, an innovative, band-based youth development and music eduction program for young people in underserved communities in Chicago.